Together with a number of content partners, AFS is convening the AFS Global Conference under the topic “Global Competence: Our Future, Our Responsibility” in Budapest this September. 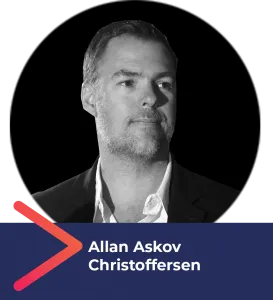 Allan Askov Christoffersen of momondo – a travel meta-search site (see more below), is one of the distinguished speakers who will address hundreds of leaders from different sectors who will gather at the conference. We thank Allan for sharing his insights on global competence in this interview. 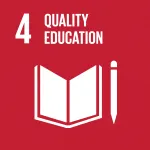 How can businesses, non-profits and other stakeholders invested in 21st century education connect, collaborate and align to foster global competence? For momondo it is about finding partners that shares the same values, vision and mission. We want to foster a world where our differences are valued as a source of inspiration and development, not intolerance and prejudice. Just as importantly, we look for partners that are experts within their field, someone that brings authenticity and knowledge to the table. Thirdly creating a common project that builds on the shared values, vision and mission is crucial if you want to succeed. That is why we are partnering with organizations like CISV that has been working on building global friendships with kids since the late 1940s. 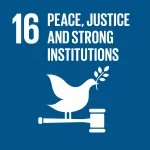 Together we have been creating free educational material that helps opening up the world and that helps to create more tolerance among people with different cultures, religions and nationalities. What innovative practices materials has momondo developed in partnership with other organizations to advance global competence? How can educators worldwide benefit from these materials? 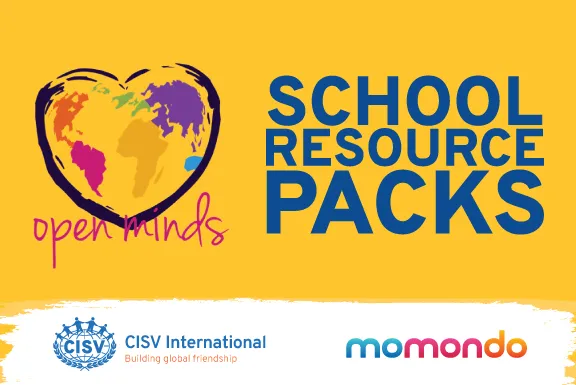 We have worked on creating school kits together with teachers, children and CISV International with the aim of helping children stay open-minded and understand the importance of mutual respect and tolerance. The school materials consist of a teacher’s guide and two exercises. For example, the first exercise in this resource is called “Our Colourful World” and is a simple but effective activity that explains stereotypes and demonstrates how they are used – even unintentionally. The second exercise is called “Equally Different” and it is an educational and fun activity that helps children learn about discrimination, how important it is to recognize it when we see it – and how simple it is to change. So for educators worldwide there is an opportunity to engage the children in their classrooms in activities that puts stereotyping and labeling on the agenda. Activities that are aimed at fostering global competences. Why would you recommend to people to attend the AFS Global Conference? Recently, momondo commissioned a global study called the “Value of Travelling”. The global study showed that 48% believe that people are less tolerant of other cultures today than five years ago. I therefore believe that the agenda of the AFS Global Conference is more relevant than ever.